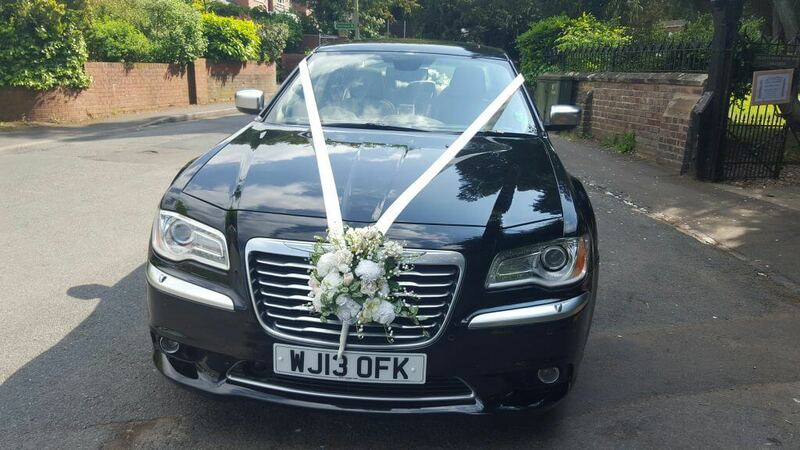 Our chauffeured vehicles offer a touch of luxury for your special day offering you a traditional service in a modern car with your own professional chauffeur. 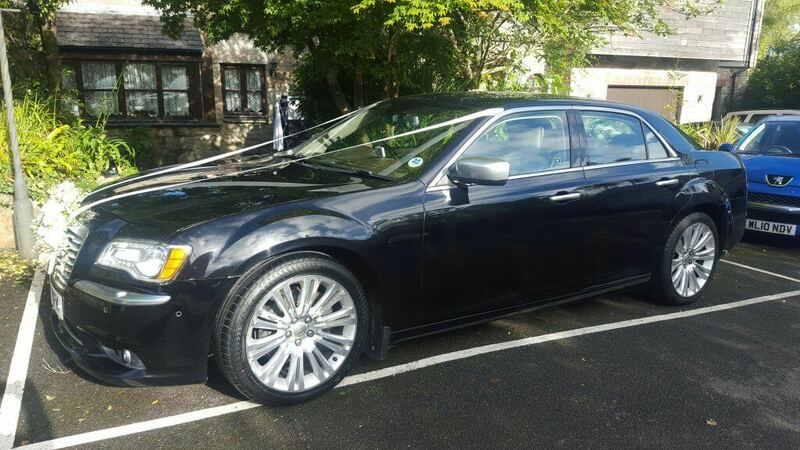 Both of our vehicles are ideal for all types of weddings and will provide you with a comfortable and reliable entrance to your venue. 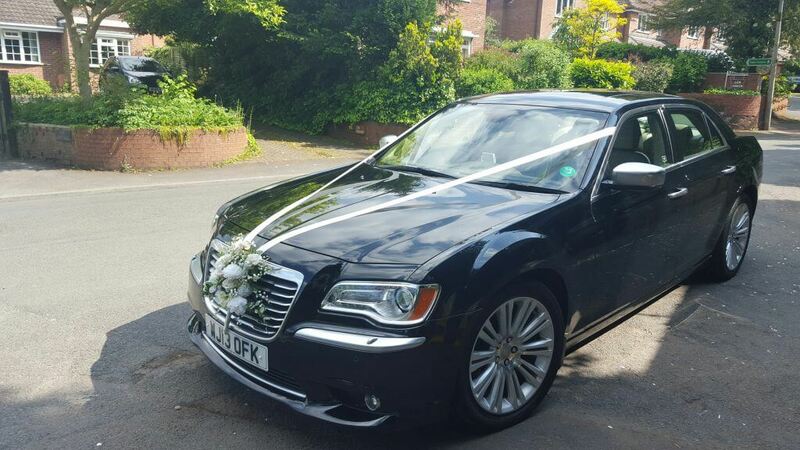 If you would like any further information please feel free to contact us without any obligation to book, we offer a friendly service and can provide you with a bespoke package at competitive rates.